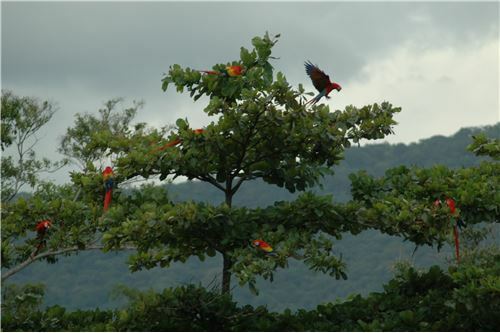 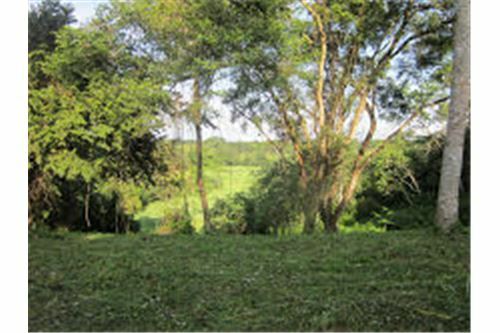 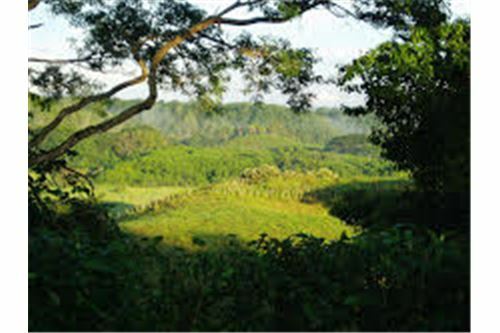 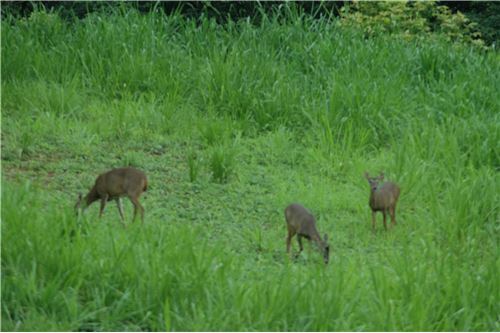 Macaw Reserve Residential Lot for Sale in Costa Rica! 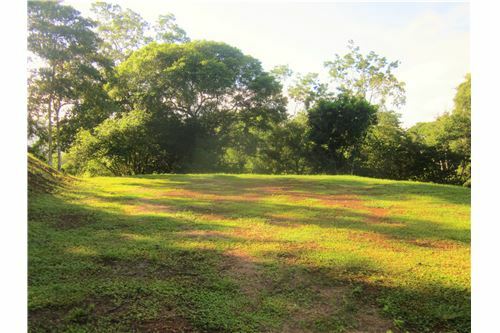 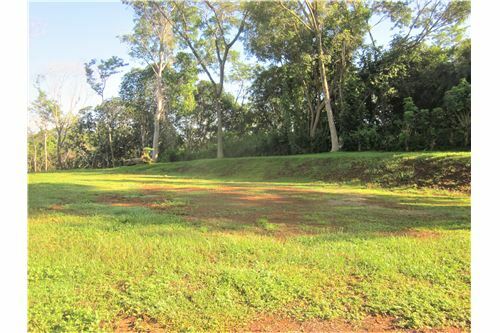 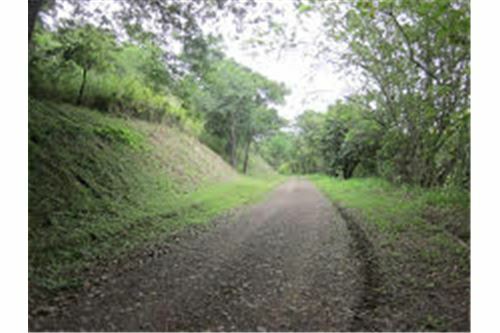 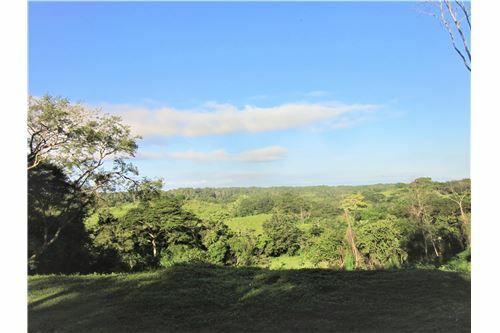 This beautiful Macaw Reserve residential lot is ready to build on with entry road. 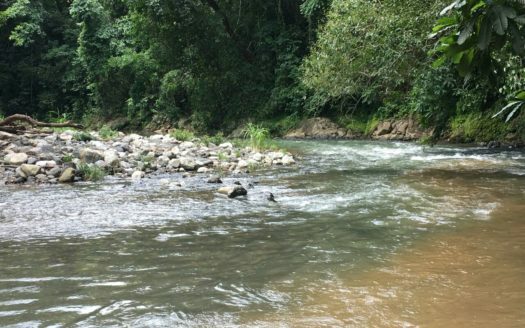 Complete with electricity and water. 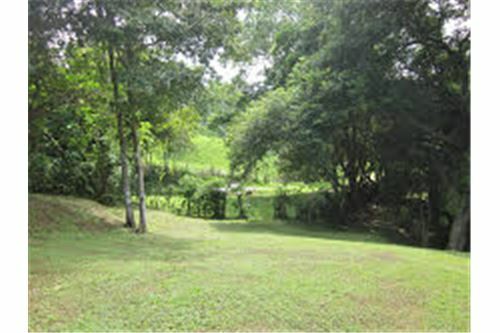 It uniquely situated adjacent to wildlife reserve in a friendly community. 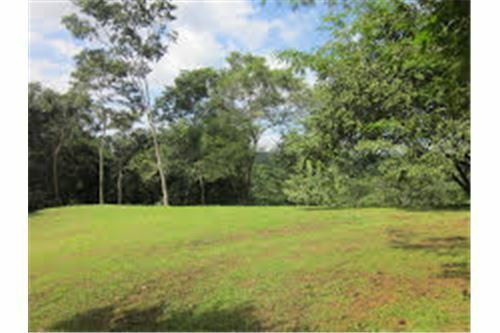 The property is only 40 minutes away from San Jose. 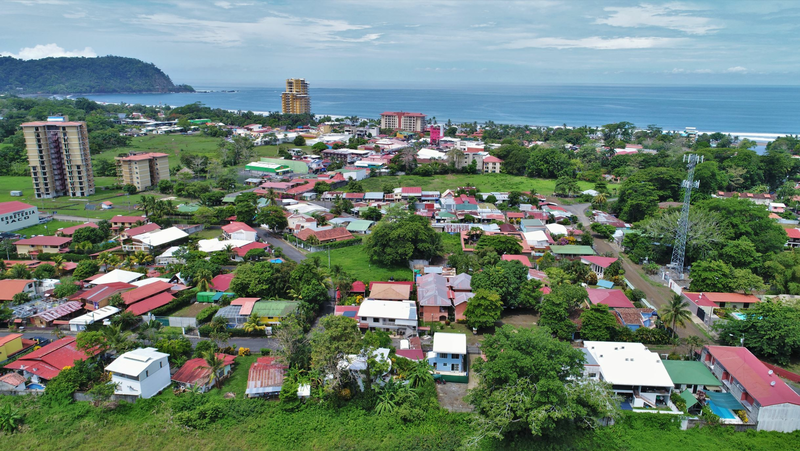 The perfect location of your dream home here. 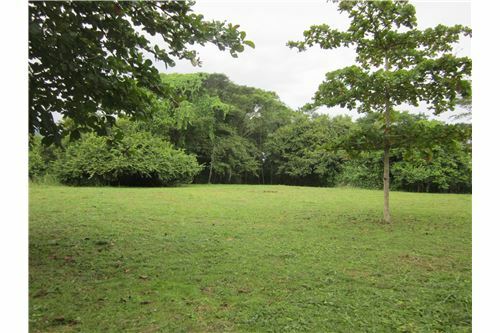 Close to popular beaches and services. 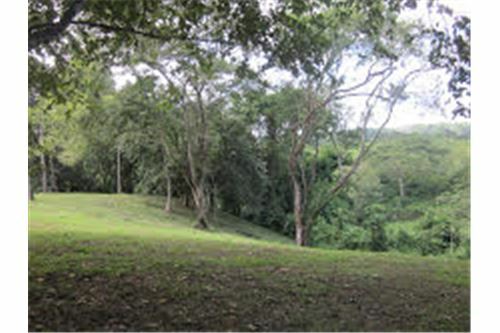 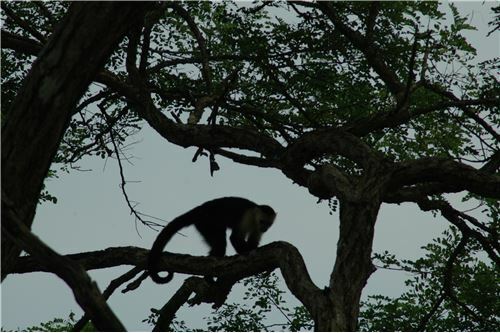 Located directly across and in full view of Carara National Park. 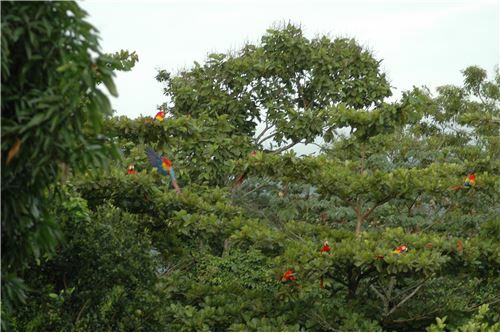 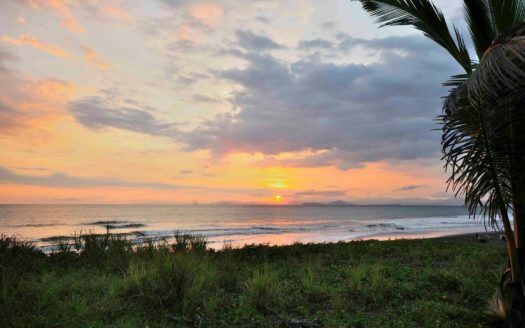 Uniquely situated at the exact juncture of three major Scarlet Macaw flight paths, this property offers unlimited viewing of the largest and last wild flocks of Macaws in Central Pacific Costa Rica.